What is a Money Order Service? Money order services offer simple transactions, such as wire transfers and check cashing, for a flat fee. 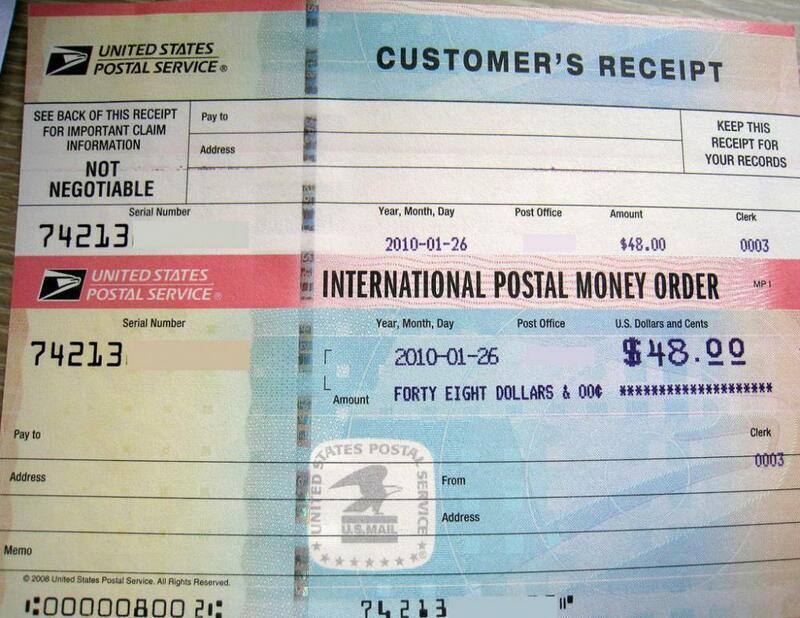 An international money order in US Dollars (USD) issued by the United States Postal Service. A money order service is one that makes simple financial transactions, which include but are not limited to money orders. Other services may include wire transfer services and, at least in some areas, currency exchange as well. 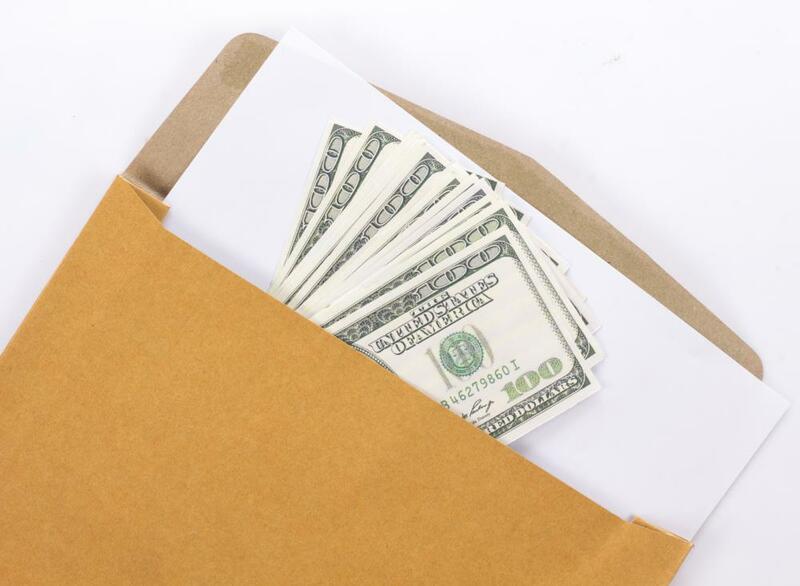 In many cases, a money order service will also offer check cashing services up to a certain amount. In most cases, there is a flat fee for a money order. Other money services, such as check cashing or wire transfer, may incur a fee based on the amount in the transaction, usually figured on a sliding scale or based on a percentage. The fee for a money order is usually less than $2 US Dollars (USD) and, in many locations, it is possible to find money order services for less than $1 USD. This makes it a very reasonable option for those who do not have checking accounts. Typically, payment is required at the time the service is rendered. However, in some cases, a money order service may also offer payday loans, which means there is the opportunity for a short-term loan. Of course, this will incur an additional fee, often much higher than most of the other services offered. In cases were payment is made immediately, the business will often require cash for money orders. The reason why money orders are often required to be paid for with cash is because the money order is a guaranteed check. Once issued, it has to be honored in most cases. Therefore, the business must protect themselves from fraud by demanding cash. Accepting checks or credit cards as payment for a money order leads to more risk for the company issuing the money order. In most cases, a money order service location will then issue a money order on the spot and provide it to the customer. Money orders tend to look nearly exactly like checks, but usually have the words "money order" prominently displayed somewhere on the face. It will include a place to write in the name of the business or individual for whom the payment is intended, will include the amount and the account number for the money order. A person may need a money order service even if they do have a checking account. Often, individuals may be concerned about accepting a personal check from another individual they do not know because there is no guarantee that person has the funds available to cover the amount of the check. Further, in cases where a company has received a returned check for insufficient funds, it may require the individual to submit payment in a guaranteed form. Usually a money order or cashier's check will meet this requirement. How Do I Choose the Best Check Cashing Service? How Do I Choose the Best Money Transfer Service? What Are the Different Types of Money Service Businesses? How do I Place a Stop Payment on a Money Order? How do I Choose a Reputable Money Order Company? How do I Track a Money Order? I would like to know what happens to a money order after it is received by the person it is sent to and changed into money. I am the payee (recipient) of a Western Union money order that was purchased September 2008. I just found it going through some paperwork. I can no longer contact the purchaser. I have contacted WU customer service twice to explain that I am the recipient of the money order. They explained the small fees charged for every month since the date of purchase, but they sent me a "purchaser" claim form, and when I called back to explain the situation again, the directed me to their website to download the Consumer Service Affidavit. However, that is also for the purchaser. Could you kindly tell me how I, as the recipient, can get my money? Thank you.